Currently I am unemployed and I am available to be employed full time, part time, contract, or casual by a Company or a Business in Melbourne and its Suburbs in Australia. Please see and download my Resume, Qualifications from About menu. 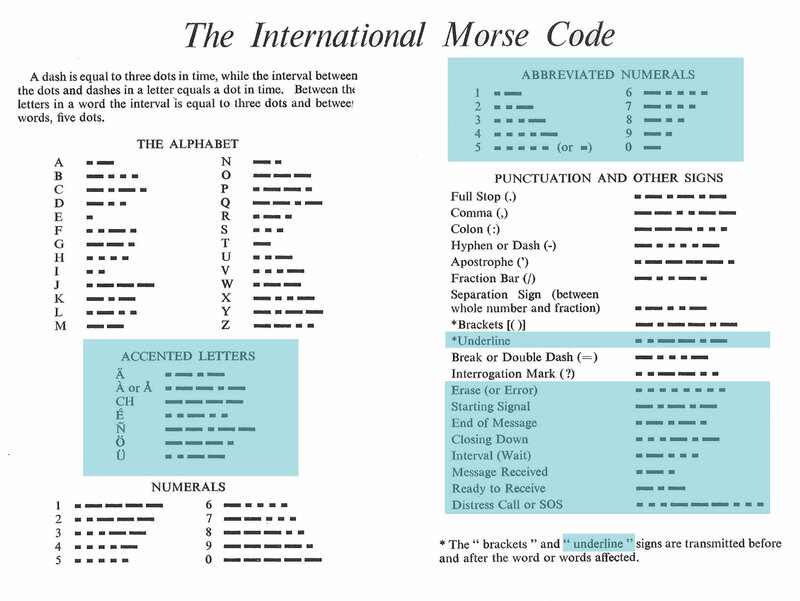 2) to encode Morse Code to English Phrases. 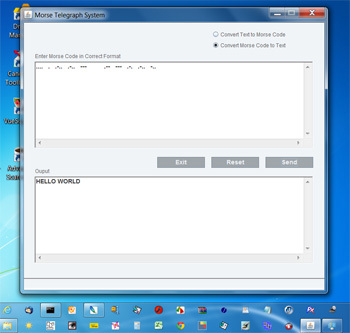 I used International Morse Code Symbols (download here) to write this Application. I coded all section except those area on blue. 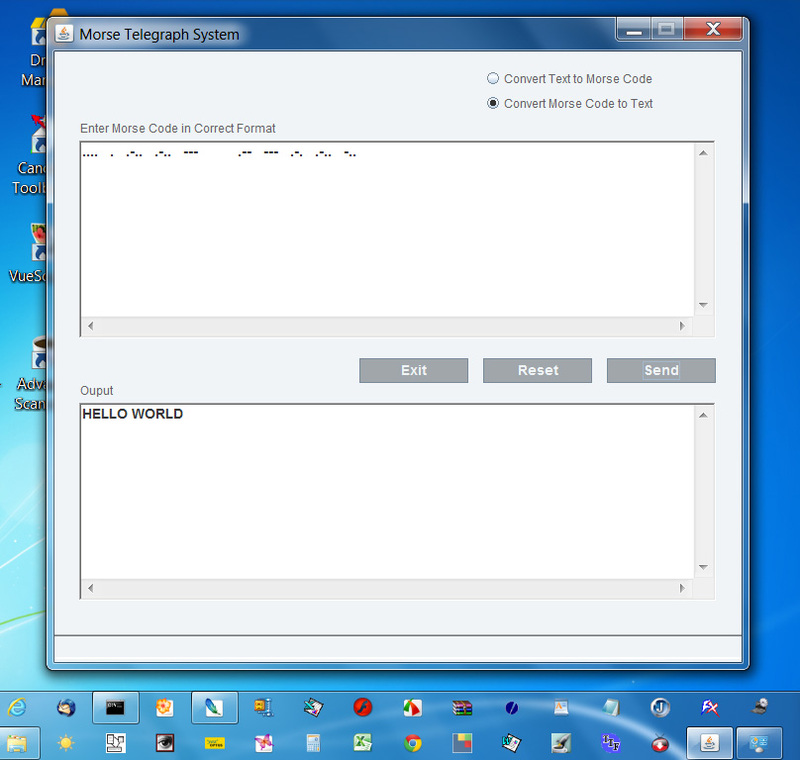 C:\javacodes> javac MorseMain.java "compiles the MorseMain class"
C:\javacodes> Java MorseMain "and finally with this statement runs this Application"
NOTE 1: To interrupt execution press CTRL+C any time. The Text to Morse encoding takes time and you might like to interrupt the execution of program. 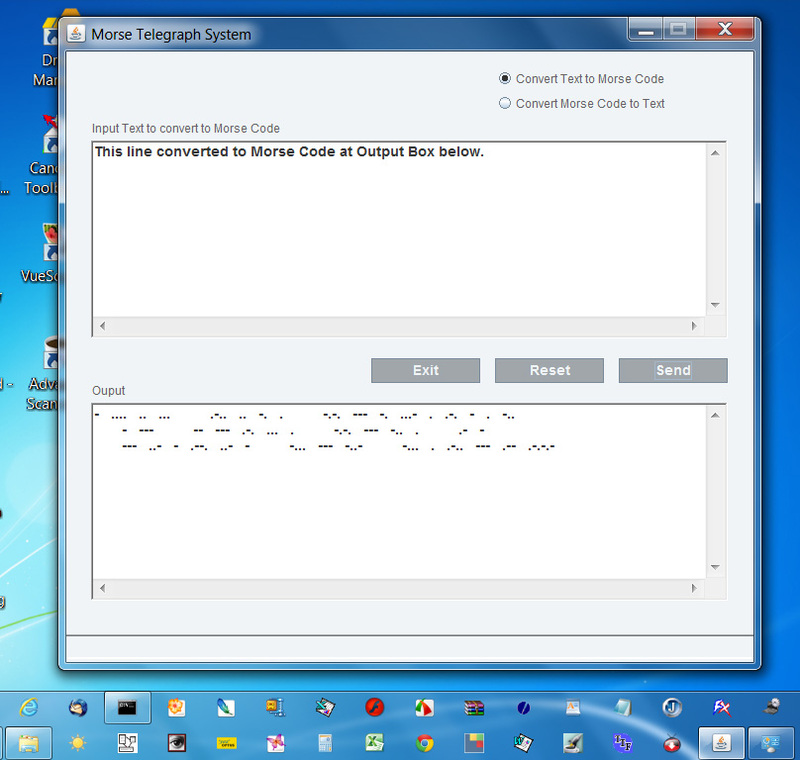 NOTE 2: Morse Code in Output Box has been text formatted and only the first line of encoded Morse Code will give correct conversion to text if you like to copy and paste the Morse Code from Output Box to Input box for testing this Application.